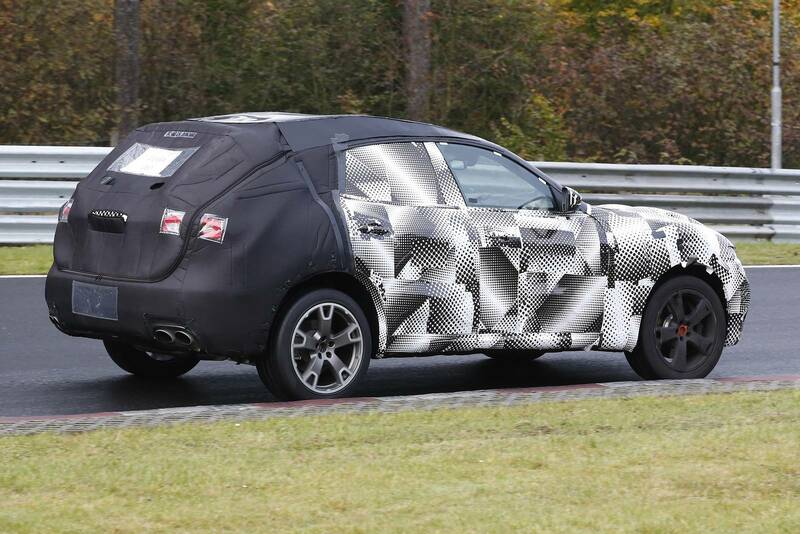 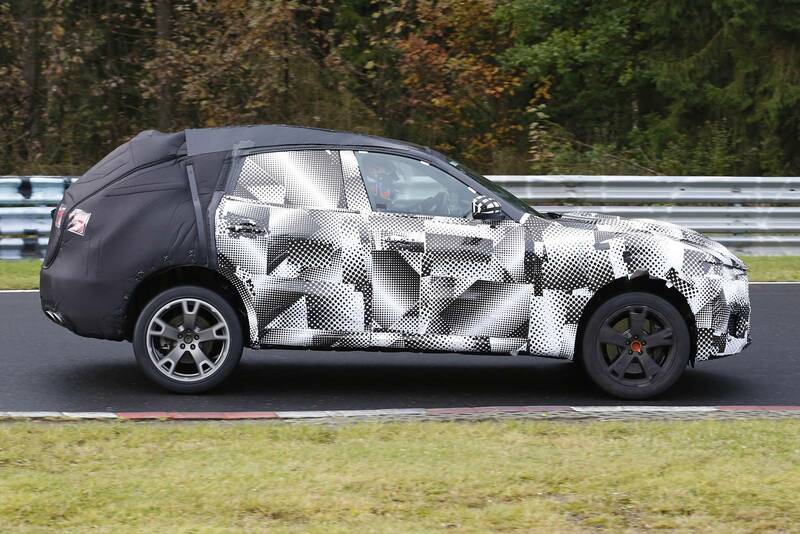 SPY PHOTOS Of The Camouflaged 2017 MASERATI LEVANTE! 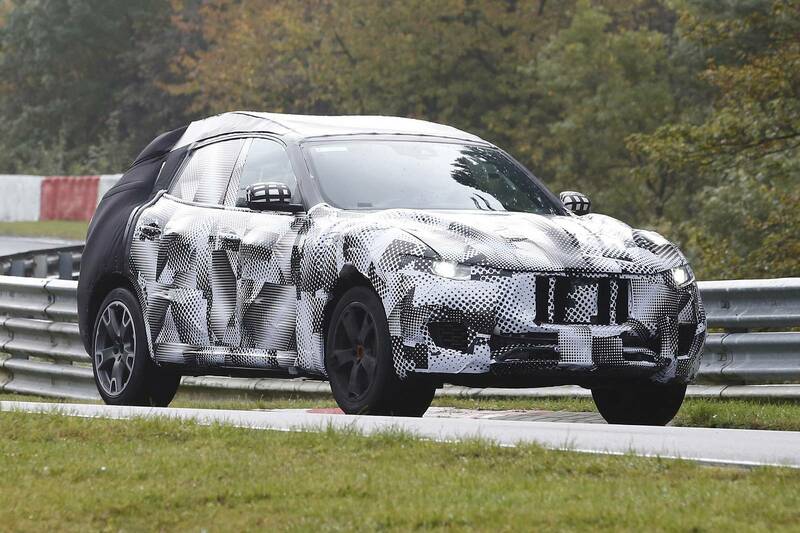 This is not the first time to see spy photos of the Italian SUV, but these are the first images with the 2017 Maserati Levante having its production outfit! 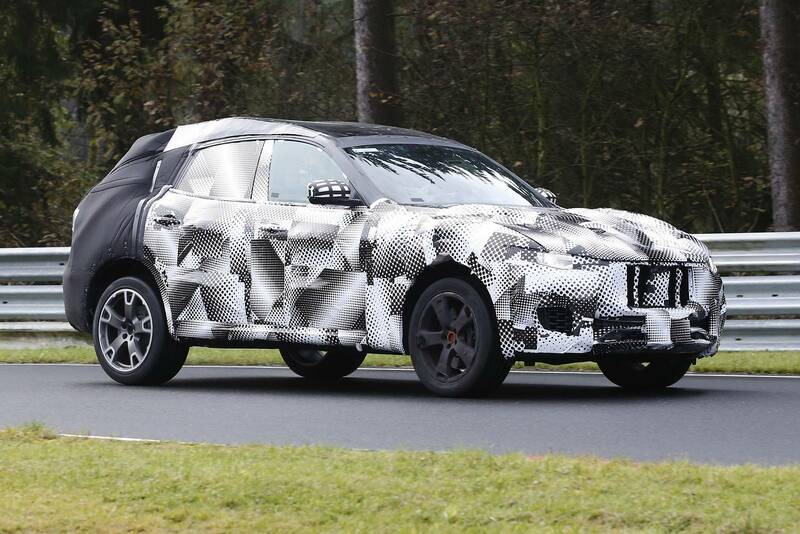 Though it is heavily camouflaged we can still provide you with some useful information regarding this vehicle, which we are supposed to see as we should at next year`s edition of the Geneva Motor Show. 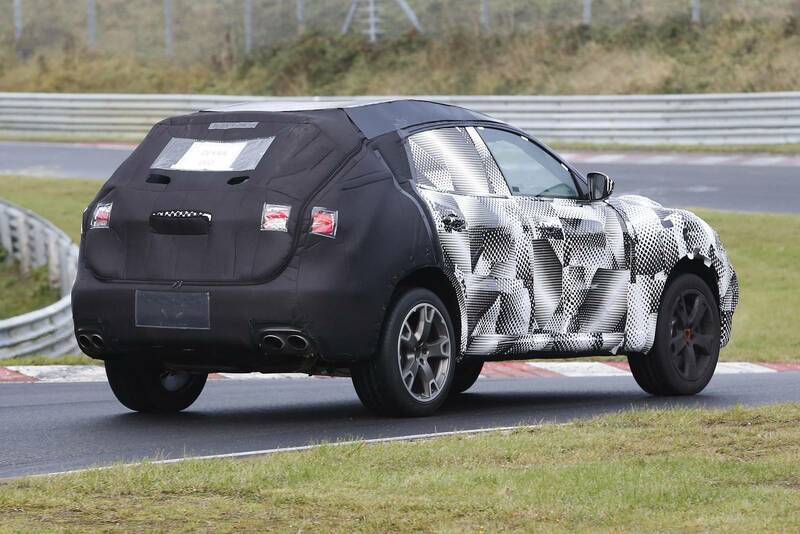 At first glance, it resembles the Maserati Kubang with slightly divergent headlights typical for other Maseratis. 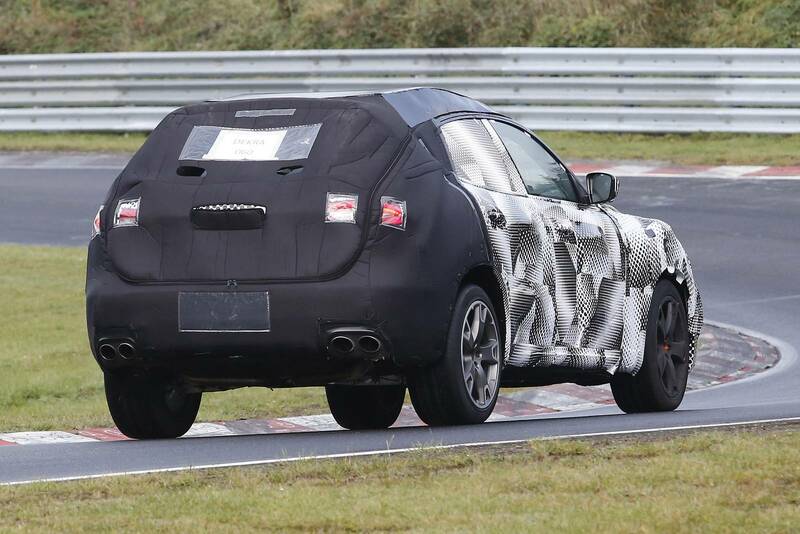 It also has two twin tailpipes. 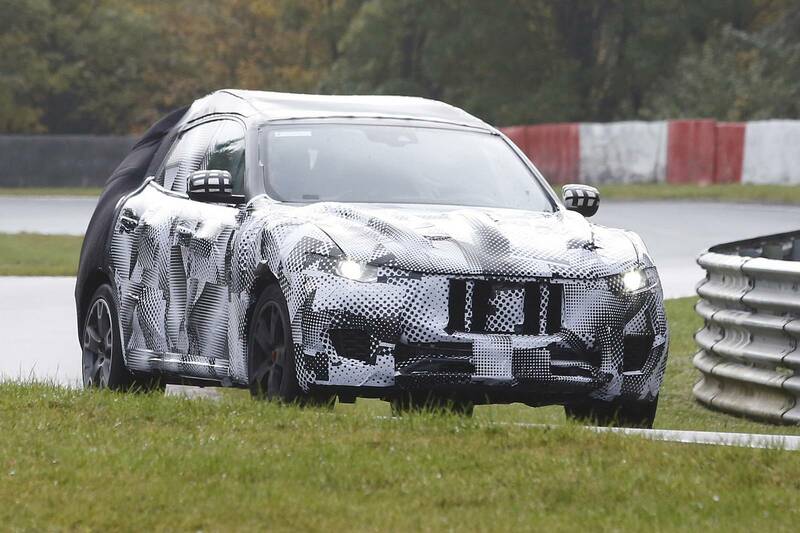 Performance-wise, this vehicle will be similar to the Maserati Quattroporte which means that there will be V6, naturally aspirated V8 as well as turbo amplified V8 versions. 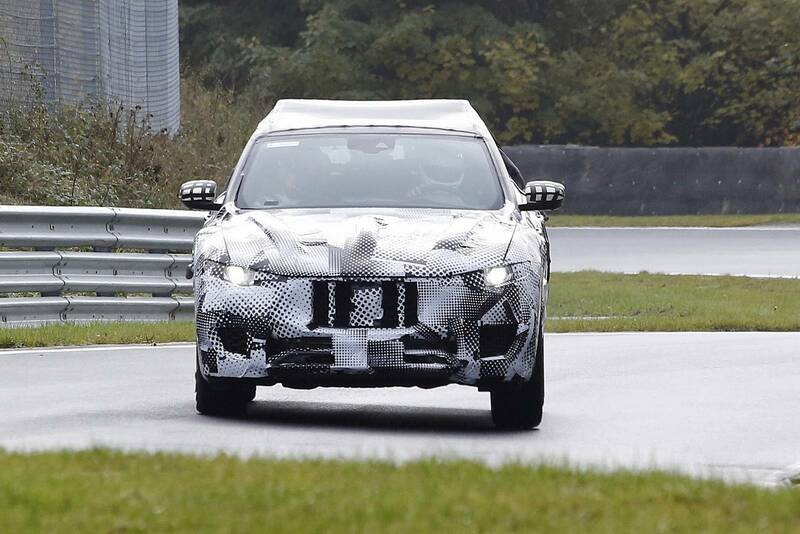 At last, it is always a good time for some Levante reviews!